Claims: "Become your own makeup artist with our amazing Professional Eyeshadow Palette from the luxurious Studio line of cosmetics. In this complete Makeup Artist Eyeshadow Set, you'll find everything to go from dark & smoky eyes to fresh & bright, to totally funky looks, thanks to the 100 eyeshadow colors in every set"
This is a great starter palette for people that like to experiment and have fun with colors. Even if you're not use to using a variety of colors this palette is great to get you started and help you ease into colorful. 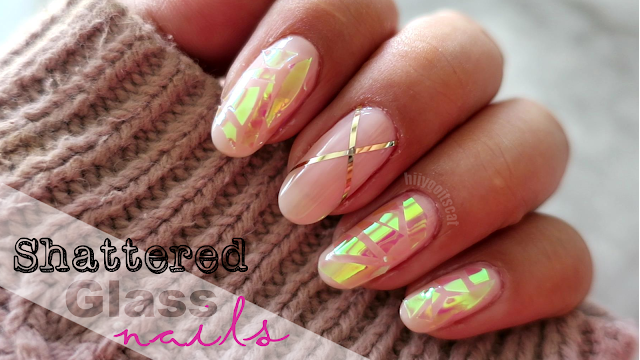 This palette goes from neutrals to bright & dark colors with some duo-toned (marbled) shadows. The shadows in this palette comes in a variety of finishes (matte, shimmer, satin). There are only a handful of products that I love from elf for instance their studio brushes are great and their $1 lipsticks too! This palette is not on my love list but I do enjoy it. I gave it the 4 hearts of approval because it is very affordable for a 100 eyeshadow palette. The colors are great and the pigmentation is not bad (always use a primer). The variety of shades in the palette is awesome as well. Like I said this is great as a starter kit, anyone just getting started in makeup. Even if you're not a started this is a great palette to own. I like to use this palette to dab into when I don't want to go into my Mac shadows just to test out a look (especially when I'll just be staying home anyway). These 100+ shadow palettes really helped me get use to using different colors on my eyes as well aside from the normal browns and blacks. Be sure to check it out! 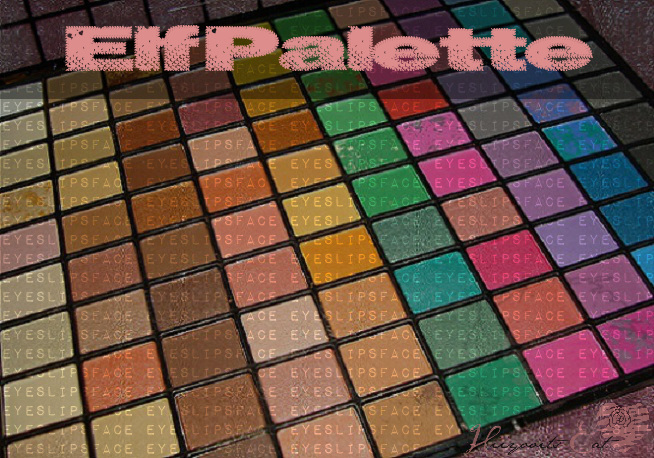 Also all of the 100+ ELF palettes I own were usually received around my birthday or a coupon code. I prefer to purchase elf online rather than in the store since they always have some sort of promotion or discount online. They also always have a free palette with $20 purchase around my birthday, so if you want to try out their palettes but purchase other stuff just wait for their promos.! If you're interested in palette it's still available on their website for $10 but hurry it's limited edition!